Lama Mark is pleased to inform all Dharma practitioners and participants that Drikung Lho Ontul Rinpoche and his son Lho Ratna Rinpoche have been invited to lead the 2017 Crystal Mountain Annual Summer Retreat. Ven. Ontul Rinpoche is planning a North American tour of teaching for June through September of this year and is now applying for a Canadian visa. 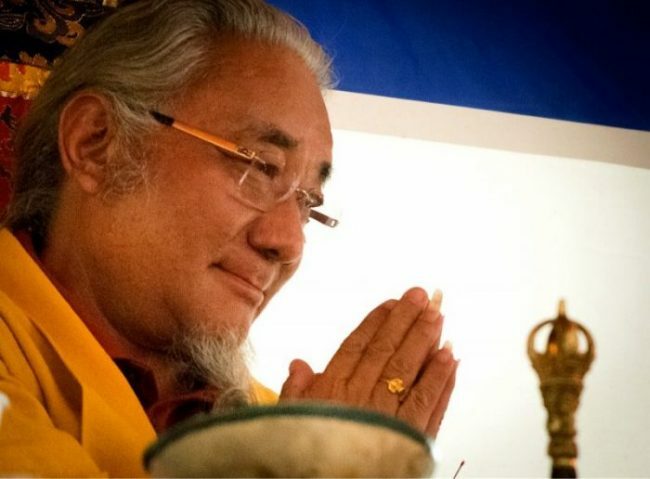 Crystal Mountain Society, the Dharma Centre of Canada, the Toronto Namgyal Yangzab Study and Meditation group and Lama Mark have all formally extended an invitation to Rinpoche to teach in Canada and these requests have been accepted. Topics of teachings, transmissions and Empowerments to be announced at a later date.